On the web today a CMS is your vital tool for keeping your website fresh and relevant. Our highly experienced team have developed WordPress sites of varying complexities across many industries. Whether you’re looking for a simple site for your business or a fully-fledged e-commerce site that integrates with your existing systems, we can provide the right solution. 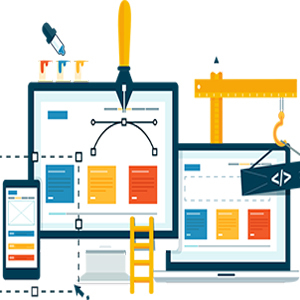 We develop sites considering the user’s perspective to offer complete satisfaction. 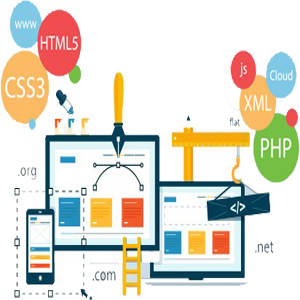 Our competent team of web developers is capable enough to handle every project efficiently and deliver diverse services based on PHP web development to our valued clients across the globe. 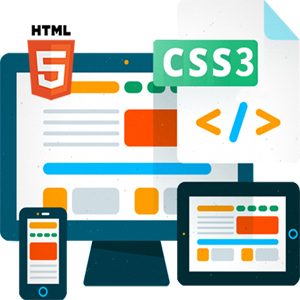 HTML 5 is the latest version of the web-standard Hypertext Markup Language that is used by all web browsers to display web pages. It introduces many new features aimed at keeping HTML5 in touch with the latest technologies such as smartphones and tablets. 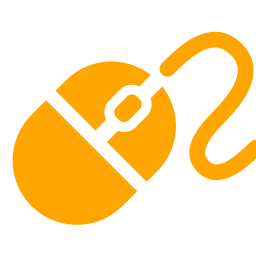 Escape the limits of HTTP Request/Response and polling – create truly dynamic 2-way communication channels with Web sockets. HTML makes Scalable vector Graphics, Animation, Local data storage, 2 way communications and Drag & drop easy. Unleash the power of modern web browsers to deliver a stunning user experience. 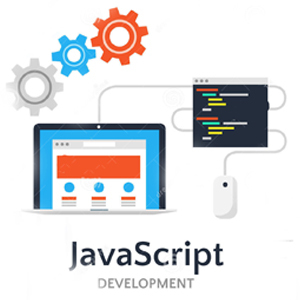 Facilitates development of single page apps utilizing an MVP design pattern. Generate optimized styles (CSS) by detecting the attributes of each viewing device and responding with the appropriate styles to match. Using frameworks like bootstrap.js give us a quick and consistent way to get your site looking good across a wide selection of devices. We can take your existing site and make it mobile responsive, minimizing further investment. Having the right platform, correctly configured to sell online can be the difference between success and failure. We provide nopCommerce, Jigoshop/WooCommerce, wooCommerce Development, Magento and Bespoke eCommerce Development. 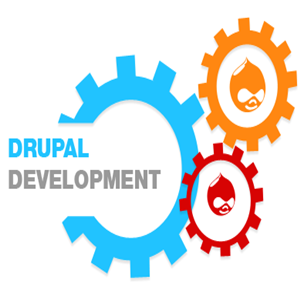 Softmehr has unmatched experience in creating professional, innovative and highly customized Drupal-based solutions.